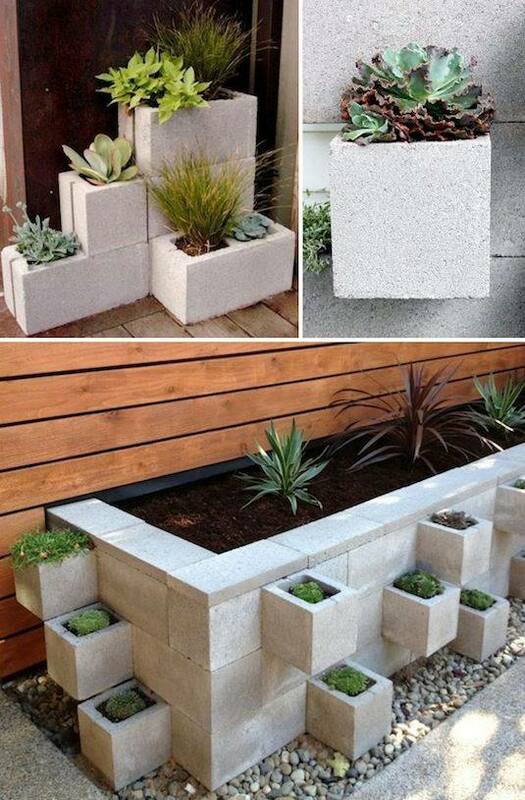 Check out this incredibly brilliant design using only cinder blocks. Simple, effective, and practical. What more could you ask for?